Save €£$ On Your Print Order! I have uploaded some new print offers for purchasing multiple prints. The offers vary to cover all the print sizes I currently stock (M) A3, (L) A2, (XL) A1 and come in multiples of 3 and 5 prints. Also, don’t be afraid to contact me for a quote if you are purchasing more than 5 prints. I was asked again to create a celebratory image covering the Puma sponsored footballers and of France and their victory over Argentina in the World Cup round of 16. The image was to be used to refresh the Puma x Bleacher Report mural that was on show in Shoreditch London throughout the World Cup. 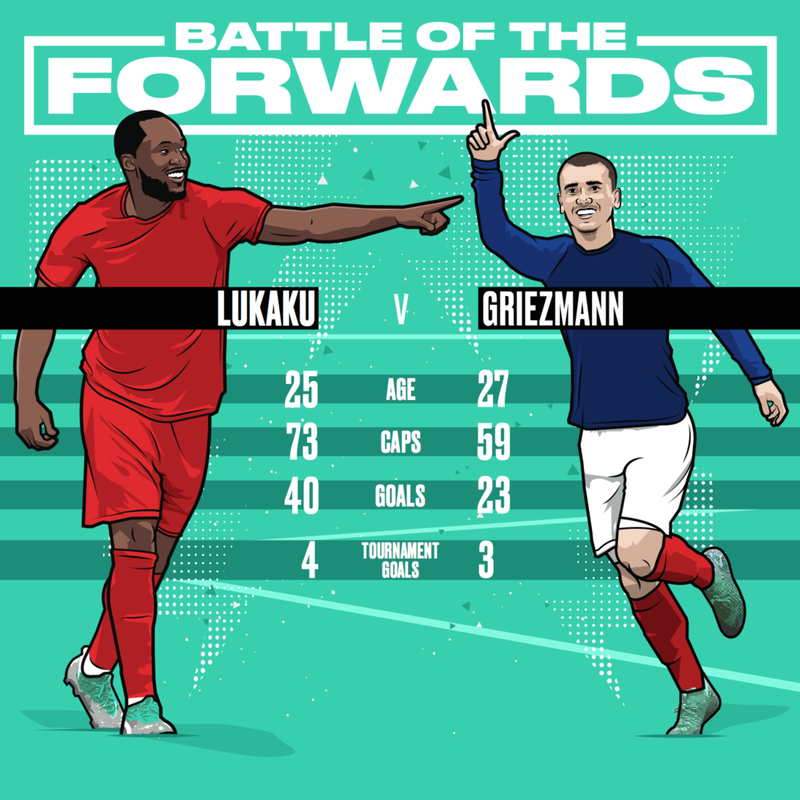 During the World Cup I was asked by Bleacher Report to create a series of images for different on field player battles for social media use during the build up to a particular game. The players were all Puma sponsored athletes as it was for a collab between BR and Puma. The images were also animated by the BR team as shown below. To mark the recent transfer of Zlatan Ibrahimovic from Manchester United to LA Galaxy I decided it would only be right to do another version of my 'Dare to Zlatan' poster design. For this project I was commissioned by LiveWire Sport to create this image for promotion purposes on behalf of the Premier League.